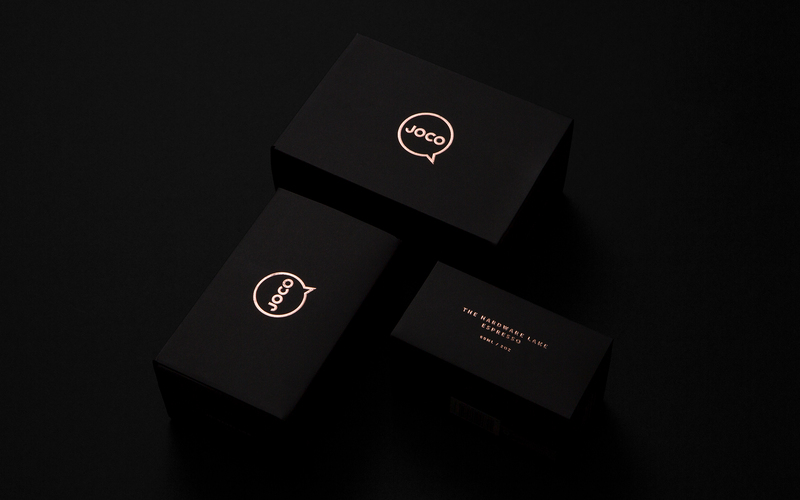 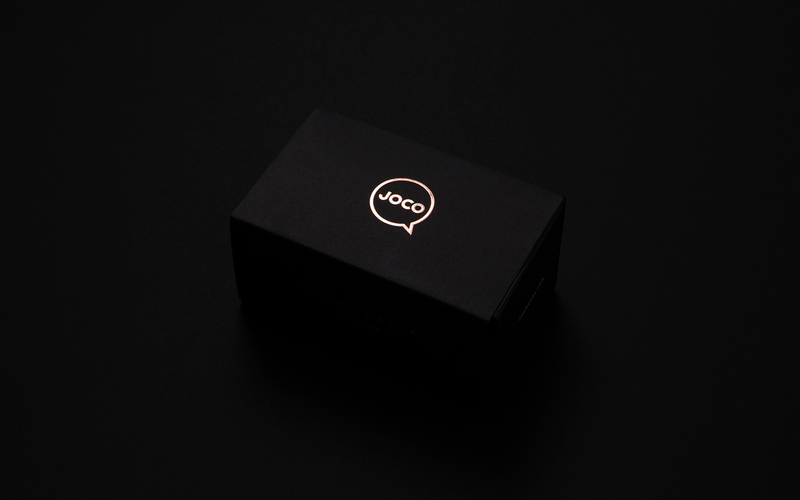 The ethically minded team over at JOCO have a laser sharp focus on both substance and style, and their range of products reflects exactly this. 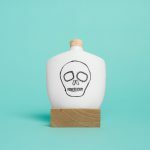 They care for your coffee as much as Mother Earth, and believe that experience-enhancing and eco-innovative reusable drinking vessels are the smartest choice for people and our planet. 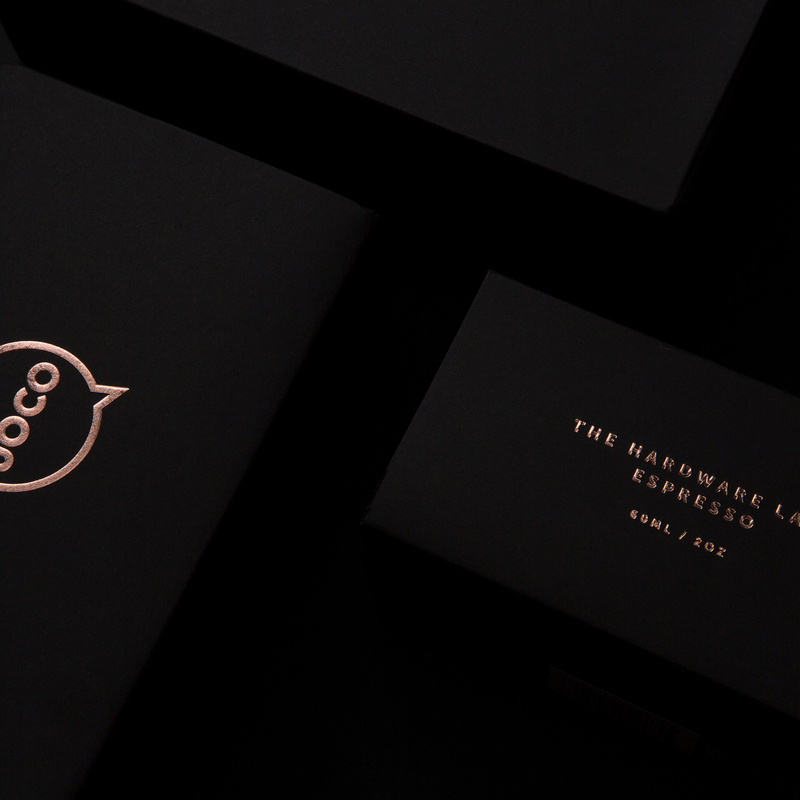 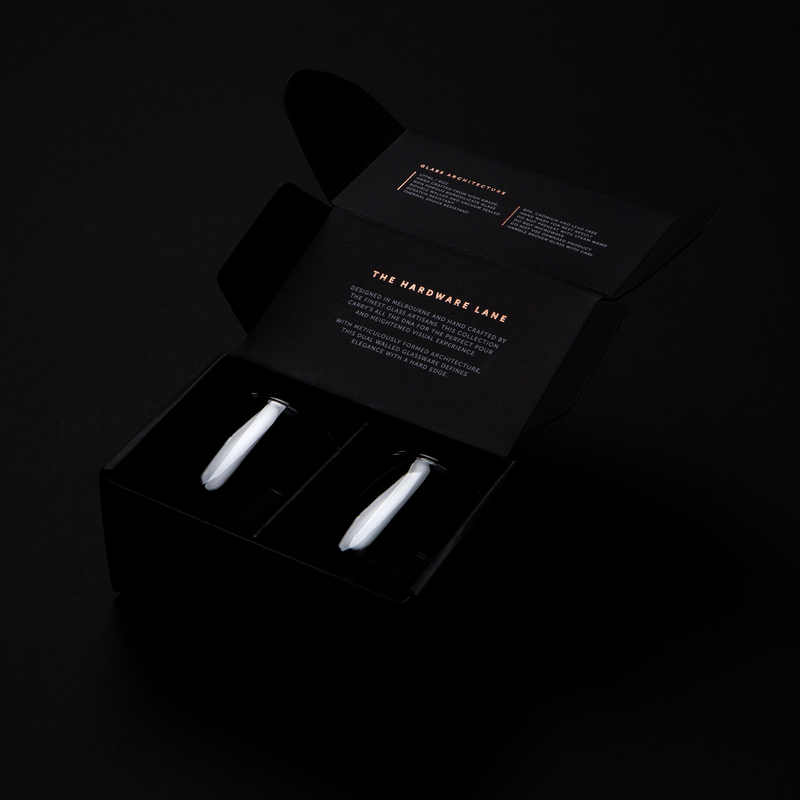 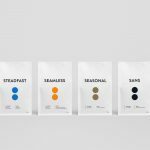 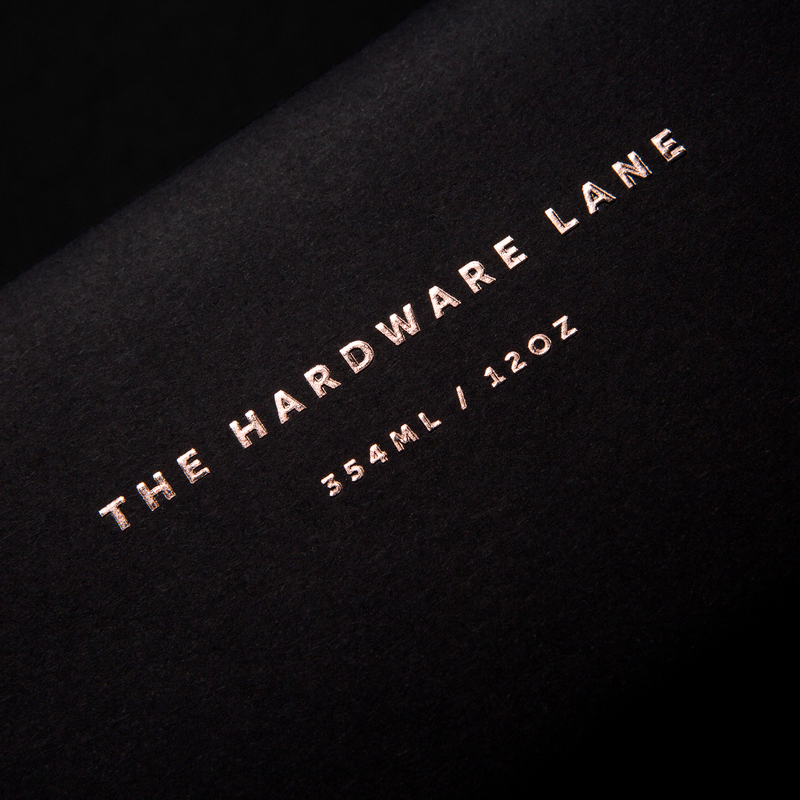 The Hardware Lane Espresso range is their premium glass offering, hand crafted by the finest glass artisans, carrying all the DNA for the perfect pour and heightened visual experience. 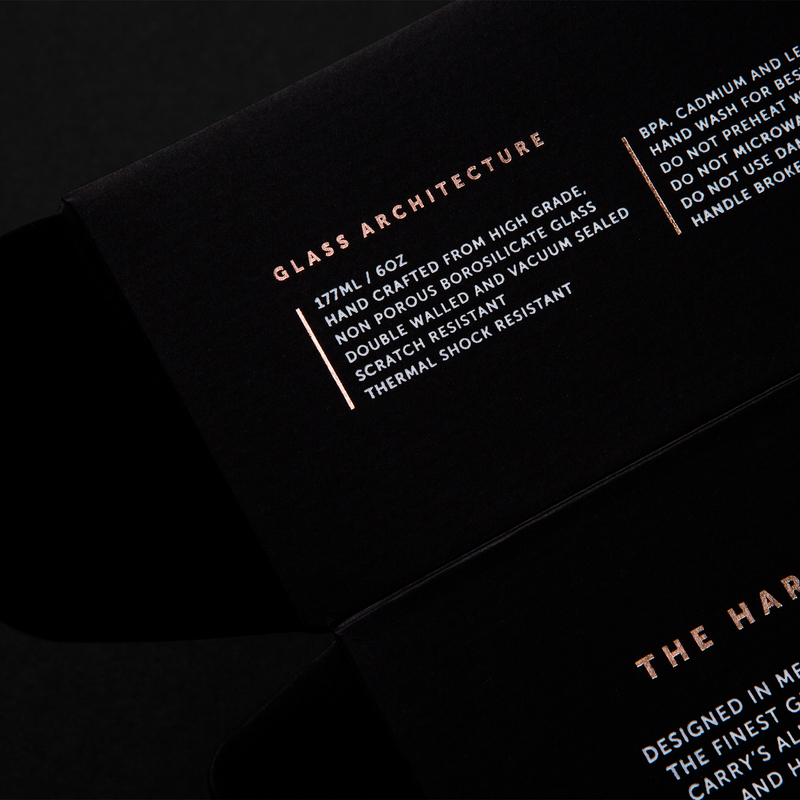 With that in mind, our vision was to strip back their visual language and deliver pure simplicity, whilst maintaining elegance and character.